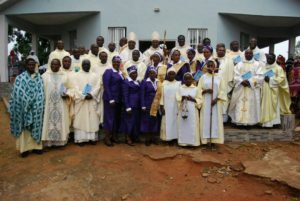 The Female Catechists Formation Centre in Kwall, Plateau State yesterday, 31 May 2017, graduated another set of female Catechists with a charge to preach the good news, pray the Rosary- a weapon against vices, and seek the intervention of the Holy Spirit to heal the sick, set the captive free and teach the faith. 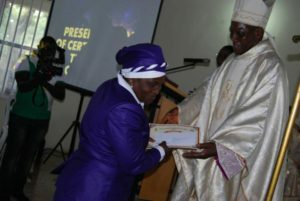 The graduands were 7 in number, from Jos, Jalingo and Shendam Dioceses. 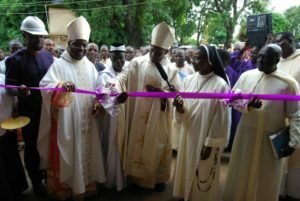 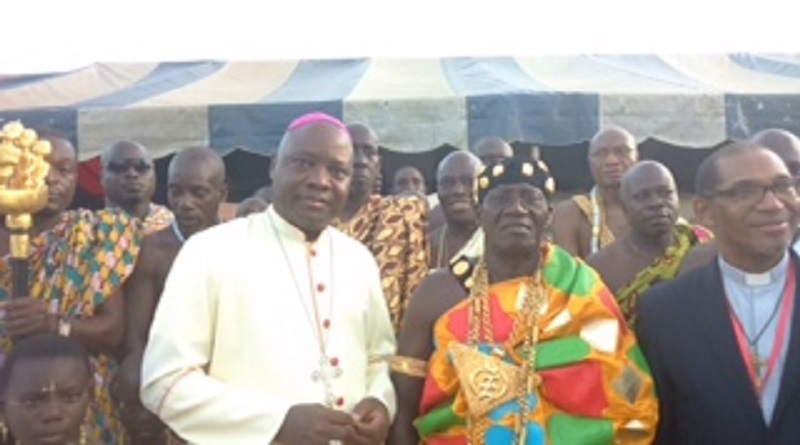 In attendance were the Catholic Archbishop of Jos, Most Rev. 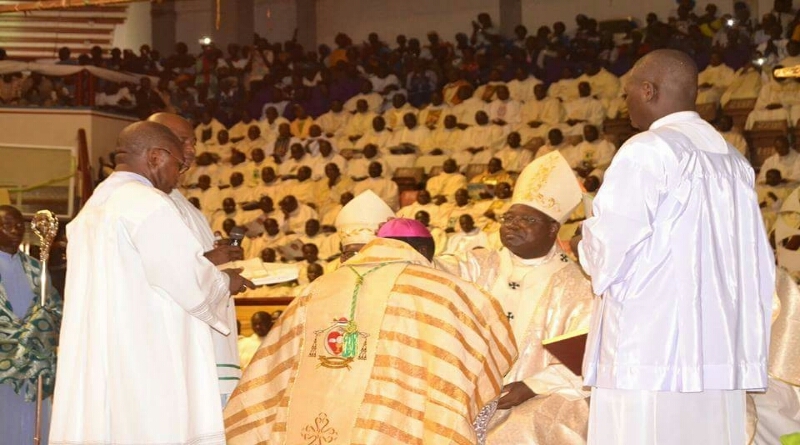 Dr Ignatius Ayau Kaigama, the Catholic Bishop of Maiduguri, Most Rev. 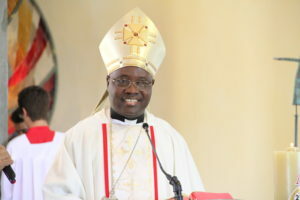 Oliver Doeme who delivered the homily and a number of Priests, religious and lay people. 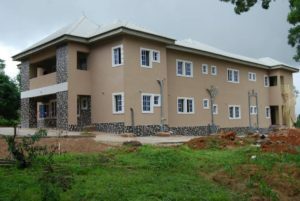 A 30-room self-contained hostel was commissioned during the graduation ceremony.